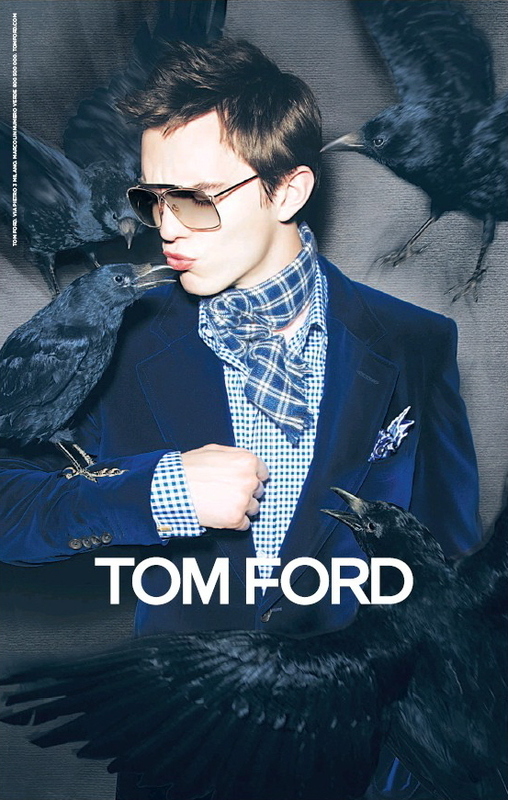 Nich for Tom Ford. . HD Wallpaper and background images in the Николас Холт club tagged: nicholas hoult photoshoot.